Plastic bills, which are more durable than paper ones, are starting to catch on in more countries. Surprise! Those bills stuffed in your wallet may not have been printed by your government, or even in your country. Welcome to the wacky world of currency production, where the business of money is all about ... well, money. Global currencies have gotten pretty sophisticated -- today's engraved coins and elaborate bills are a far cry from bartering with beans in ancient markets. 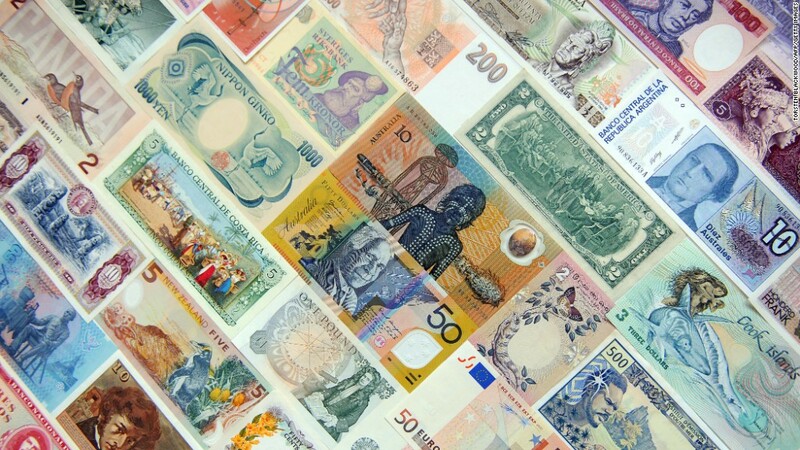 Making banknotes is costly and complicated, leading some governments to outsource production. Others, like the U.S., still print their own bills. But one of the most successful money printers isn't a commercial company -- it's the Australian government. Australia's high-tech banknote, the plastic bill, was developed for domestic use in the late 1980s and has been hailed as a game-changer. Since then, the government has enjoyed a monopoly over plastic bills, printing and exporting money to about 20 other countries including Chile, Romania, Thailand and New Zealand. It's been an unusual revenue source, netting the government a few million dollars each year. 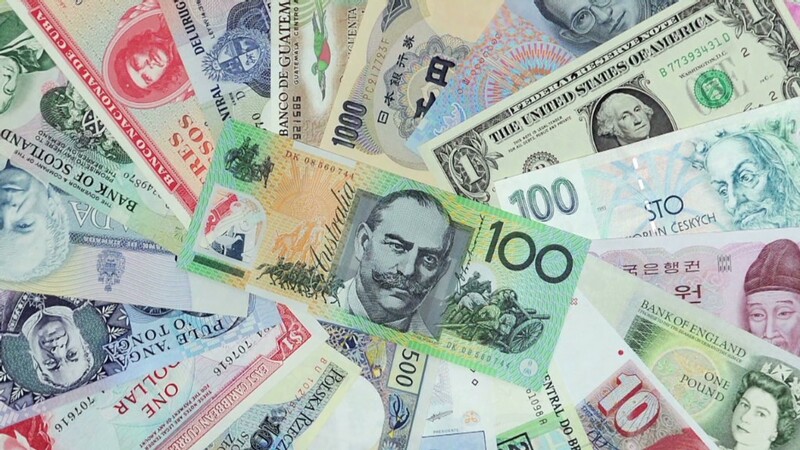 But U.K. commercial printer DeLaRue has recently come up with its own plastic banknote -- a move experts said threatens Australia's hold on the market just as more countries mull ditching paper. "Over time, Australia's share of the polymer market will come down," said Rick Haycock, head of Currency Research. "It's a double-edged sword: On the one hand, there's competition, but on the other hand, there's acceptance of the product." What's the fuss over plastic? For starters, polymer bills are more durable as they're better able to withstand dirt, water and heat. And while they cost more to print, governments can save money over time, simply because plastic bills last up to four times longer than paper ones. That keeps lower denomination bills in circulation for longer, as they suffer the most wear and tear. Plastic is also far more challenging to counterfeit because of special security features such as holograms and metallic foil. They've been popular enough outside Australia that the government often prints more for export markets than domestic use. About two dozen countries have adopted polymer bills, and others including India and the U.K. are considering a switch. It's taken years for polymer bills to catch on. Commercial printers were concerned about loss of revenue if countries needed fewer banknotes, currency researcher Stane Straus said. Even DeLaRue lobbied against them. On top of that, central banks were wary of change. Modifying a country's currency carries risk -- users have to trust that the new bills continue to have value. But growing acceptance prompted DeLaRue to develop its own version and the company is now filling orders, including colorful polymer bills for Fiji. Germany's G&D has developed a hybrid paper and polymer bill. Most bills continue to be printed on paper, so plastic has a long way to go. But either way, it's still all about the money.